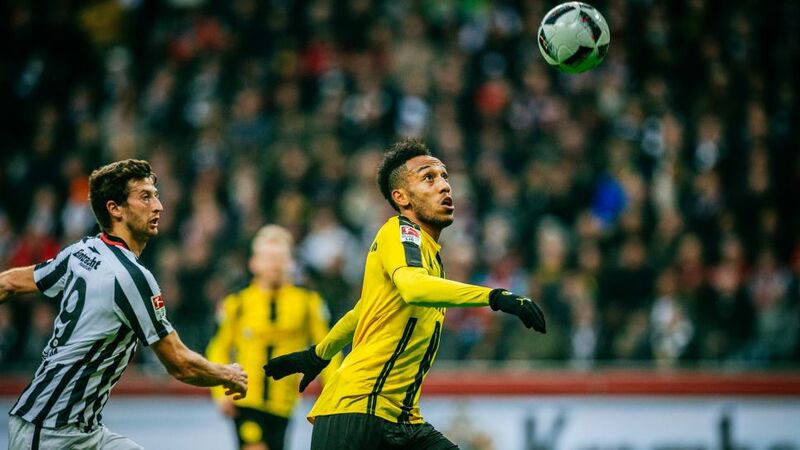 Aubameyang scored in the reverse fixture, although Eintracht won 2-1. Eintracht Frankfurt will face one of the most feared sights in football on Saturday afternoon when they come up against Borussia Dortmund and their 25-goal flying machine Pierre-Emerick Aubameyang. ...Defending against top teams: “Great teams are not complicated opponents just because they have good players, but also because of the way they use the ball. They always move it around the pitch quickly and it leaves you out of breath, and at the end you can win or lose a game because of that extra yard.